Law students volunteering their time to increase and enhance access to justice by offering high quality, professional legal assistance under the supervision of community mentors. We are very excited to be announcing this year’s Launch Event, “Barred from Justice” with special guest Maria Shepherd from Innocence Canada! Keynote speaker, Maria Shepherd, is an Innocence Canada board member, paralegal, and their 21st exoneree. She will be sharing her perspective on wrongful convictions, access to justice, and the importance of pro bono work. Welcome and introductions will be given by Dean Susan Breau and Douglas Yoshida, from our national firm partner, McCarthy Tétrault. Lunch and refreshments will be provided. Save the Date: Monday, September 10 from 12-1:20 pm in Rm. 158 Innocence Canada is a non-profit organization that advocates for the exoneration of the wrongfully convicted. To date, Innocence Canada has successfully helped exonerate 21 innocent individuals, including Maria Shepherd. The organization continues to promote access to justice: pro bono lawyers are currently reviewing approximately 80 claims. To learn more about this amazing organization, check out their website: http://www.innocencecanada.com/ . On July 16, 2018, the Ontario Superior Court of Justice struck down a provision of the federal Income Tax Act that required charities to limit their “political” activities to no more than 10 per cent of their total activities. McCarthy Tétrault successfully represented Canada Without Poverty, a leading national anti-poverty organization. This article continues here: https://www.mccarthy.ca/en/about/news-and-announcements/mccarthy-tetrault-wins-important-pro-bono-victory-freedom-expression-challenge-restrictions-charitable-status PBSC is proud to have McCarthy Tétrault as our national law firm partner!  Together we work to promote access to justice, pro bono work in the legal profession, and student learning under lawyer supervision.